Come down this April and try our 3 motorised activities for a discounted price! 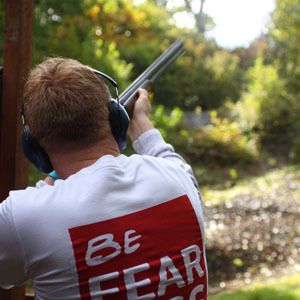 Book in for one of our Clay Shoots this Bank Holiday and receive Archery or Axe Throwing for FREE! 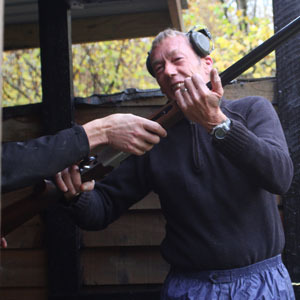 Try your hand at our new special – The Clay Shooting Gun Collection! You will get too experience a variety of shotguns with 100 cartridges! Looking for a last minute adrenaline special? Look no further.. Our last minute slots have huge discounts when booked the day before! All 7 of our awesome activities with our Fully Loaded Special this April at only £130.99 + VAT per person! Our most popular special offer valid Sunday – Friday. Buy any two activities and get the cheapest free, that’s three activities for the price of two! This month we have our Massive Super Sunday Savings available throughout April making Southern Pursuits the perfect destination for the whole family this winter! 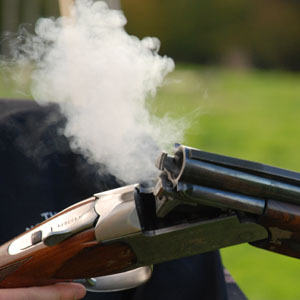 Fancy trying Clay Shooting but worried about running out of cartridges? Fear not, this special offer includes 50 cartridges per person! 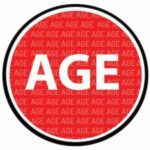 * Please note that all prices quoted for our Activity Packages on this page are exclusive VAT and that we require guests to arrive 30 minutes before the start time in order to make sure that the activities start promptly. If activities are booked over a lunch period of 30minutes - please contact us if you would like to pre-order your catering. *All bookings are subject to our terms and conditions* HOW TO BOOK - In the first instance for booking your Activity Package, please contact us for availability. We require a 30% deposit to confirm your booking, with the balance payable one week before the event day. 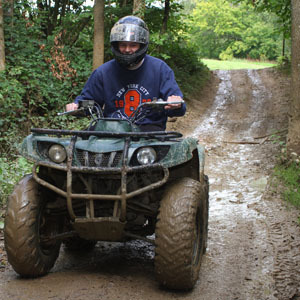 RESTRICTIONS - Minimum age for quad biking is 16 years old and 17years old for Off Road Karting - Whilst driving experience is not essential a basic knowledge of driving is.